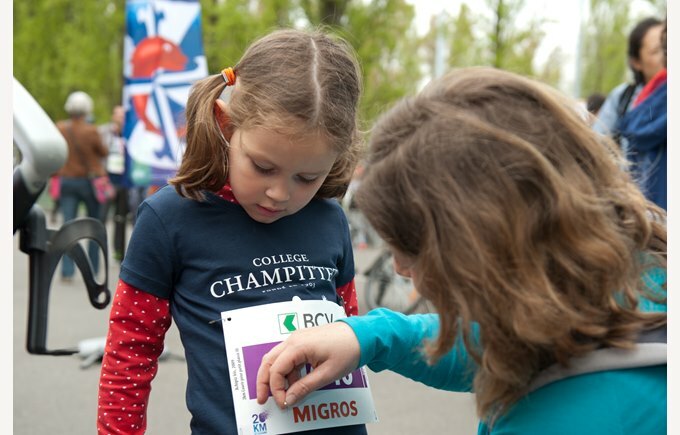 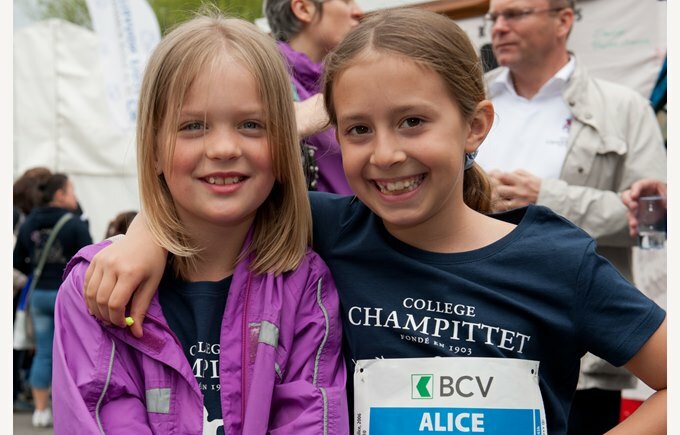 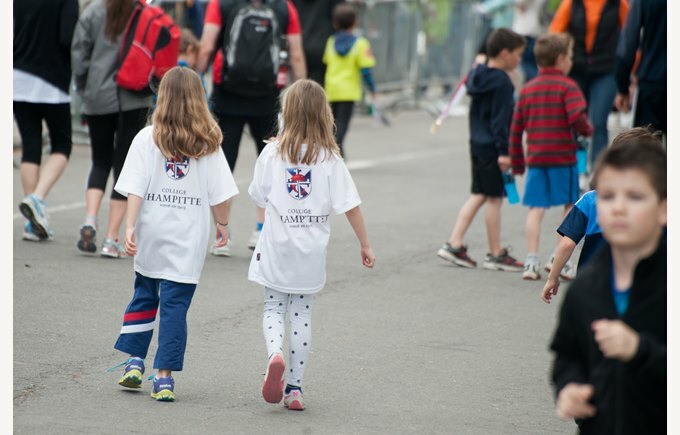 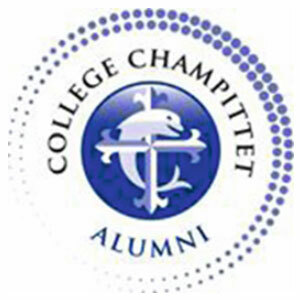 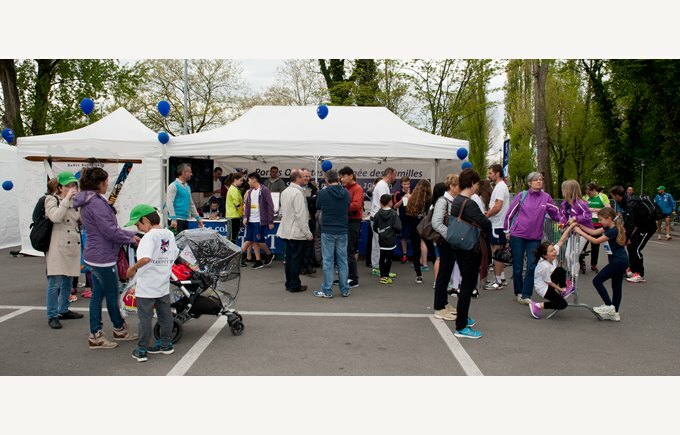 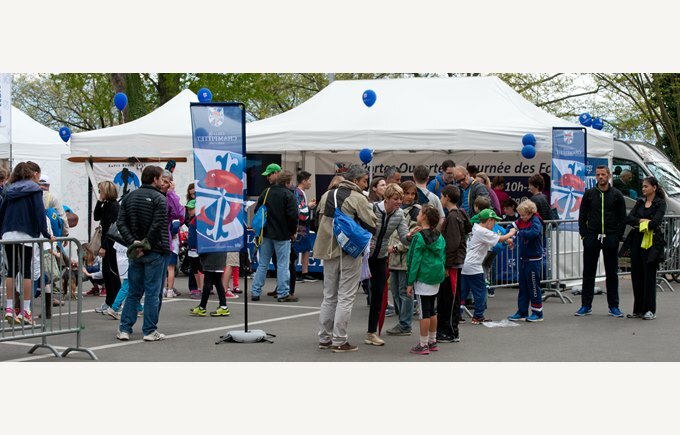 As every year Collège Champittet participated in the sporting event 20km de Lausanne. 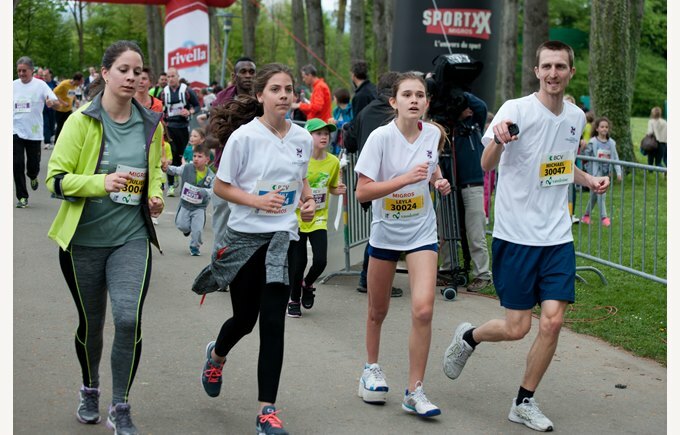 About 200 students, parents, alumni, teachers and staff took up the challenge of the various runs. 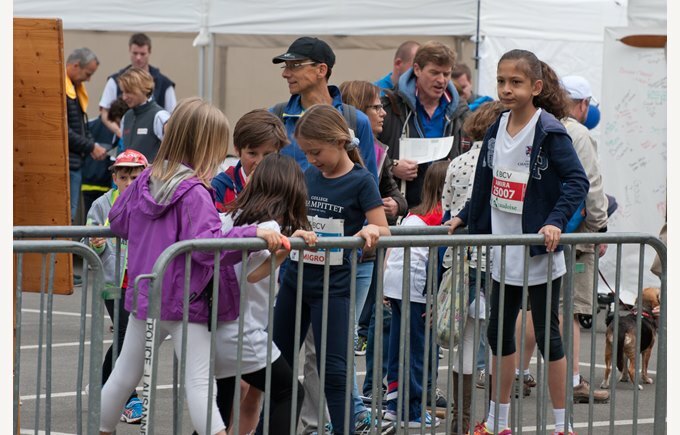 Boarding students were also there as runners or fans. 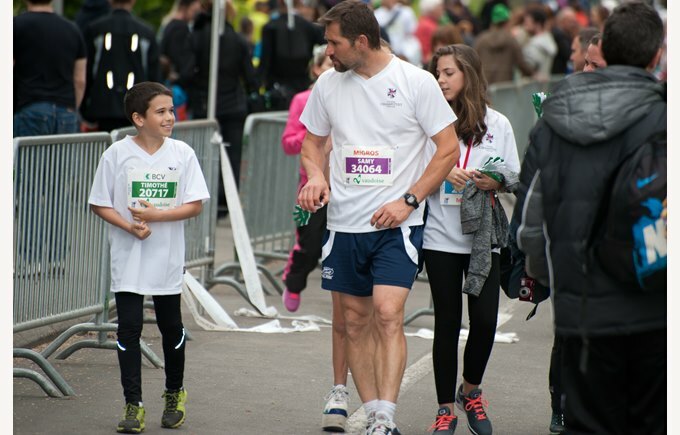 Teachers, students or supervisors ran together wearing the school t-shirt, sharing joy and laughter. 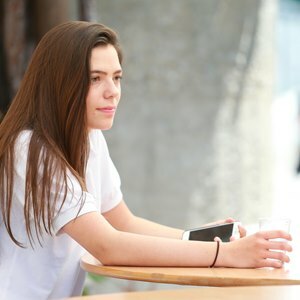 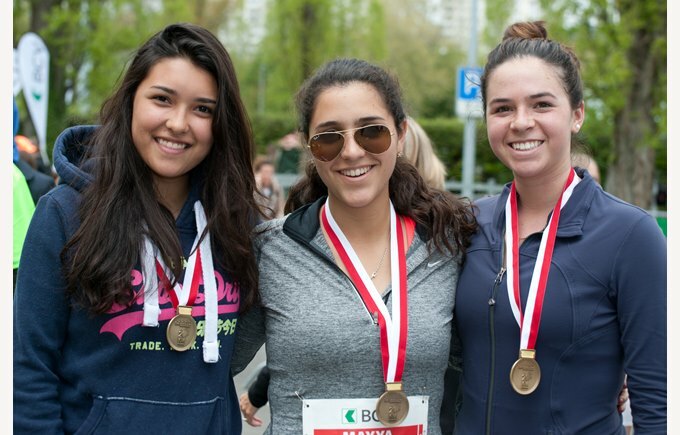 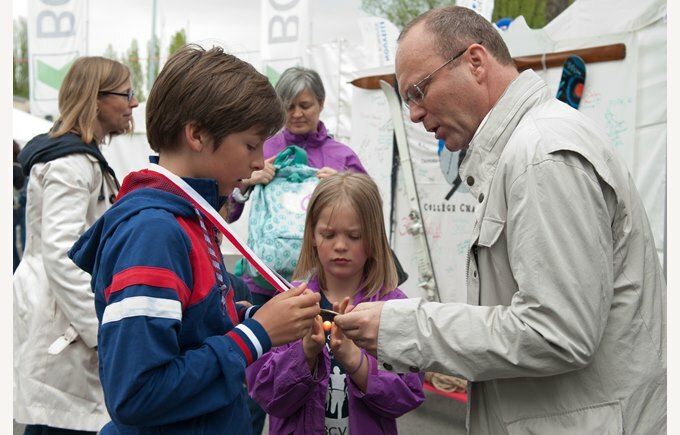 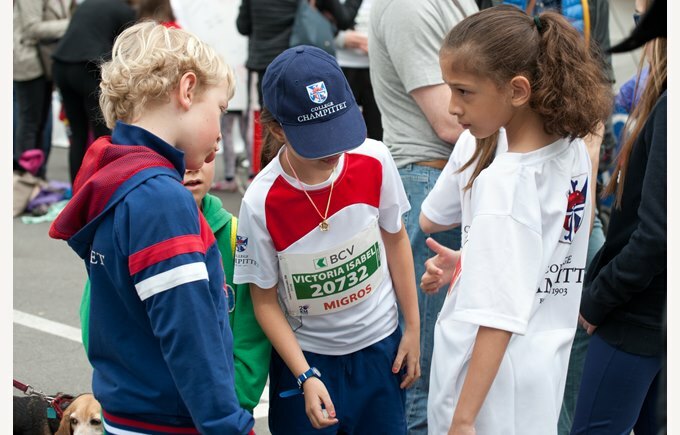 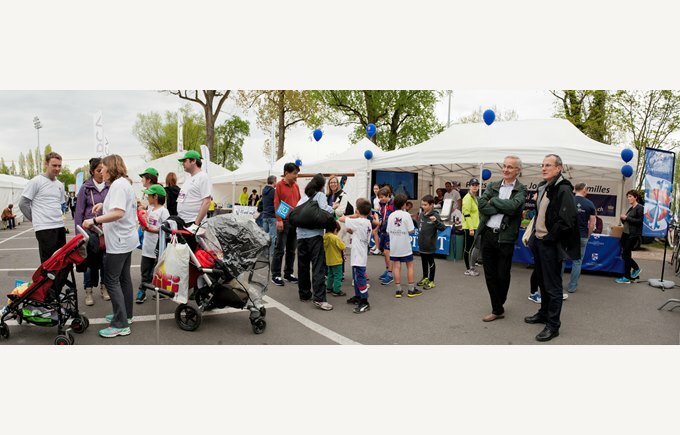 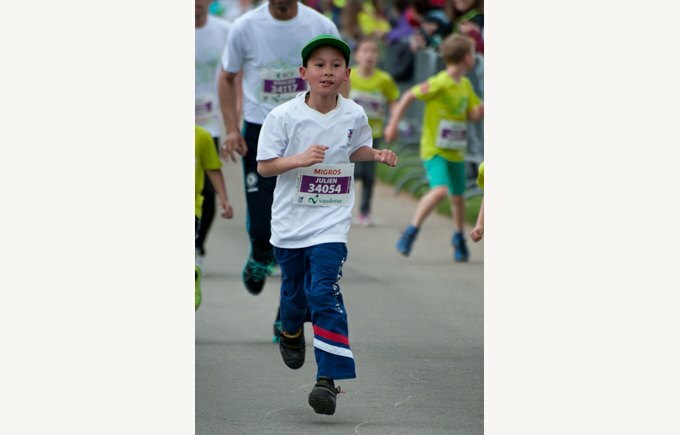 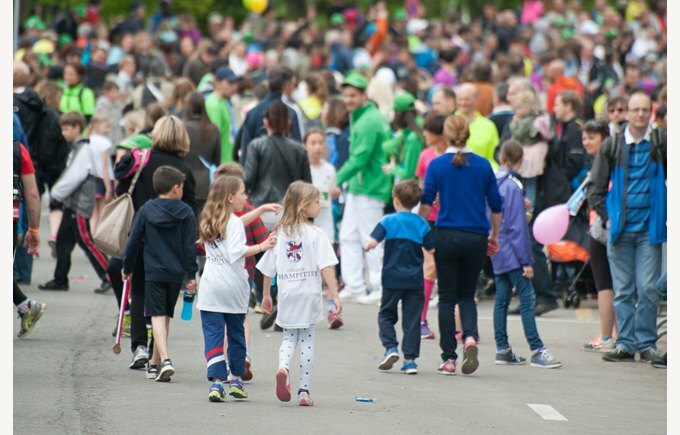 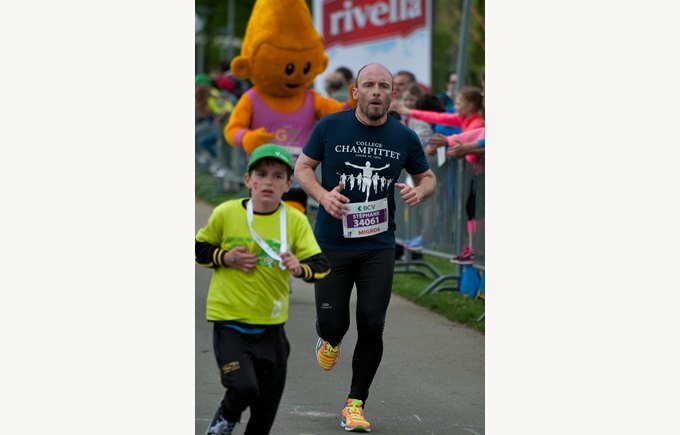 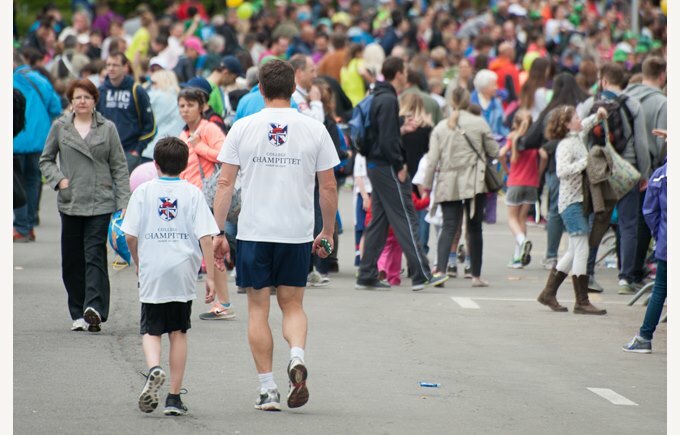 "The 20 km de Lausanne was a highlight of our community that weekend. 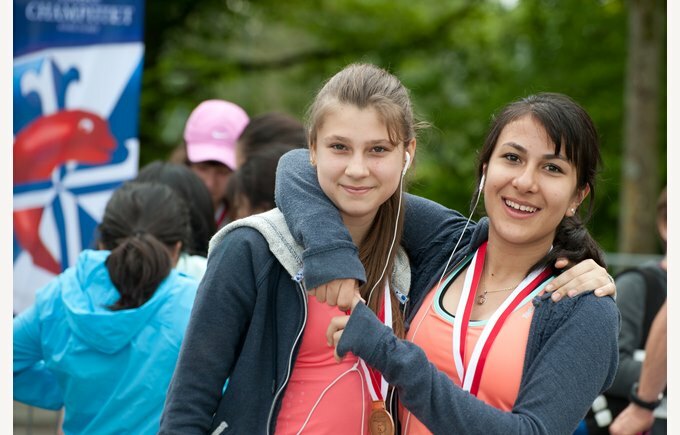 It brought us together in the values ​​of our boarding school such as mutual support and the sense of effort" said Salomé, 12th IGCSE.